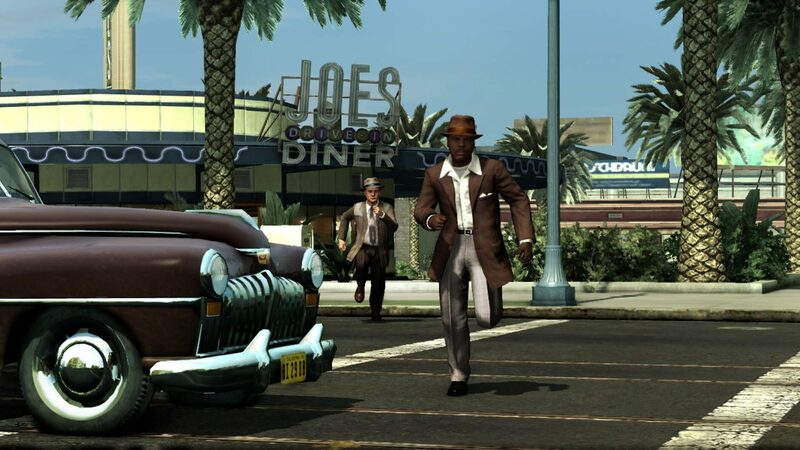 L.A. Noire is a neo-noir detective action-adventure video game developed by Team Bondi and published by Rockstar Games. It was initially released for the PlayStation 3 and Xbox 360 platforms on 17 May 2011; a Microsoft Windows port was later released on 8 November 2011. 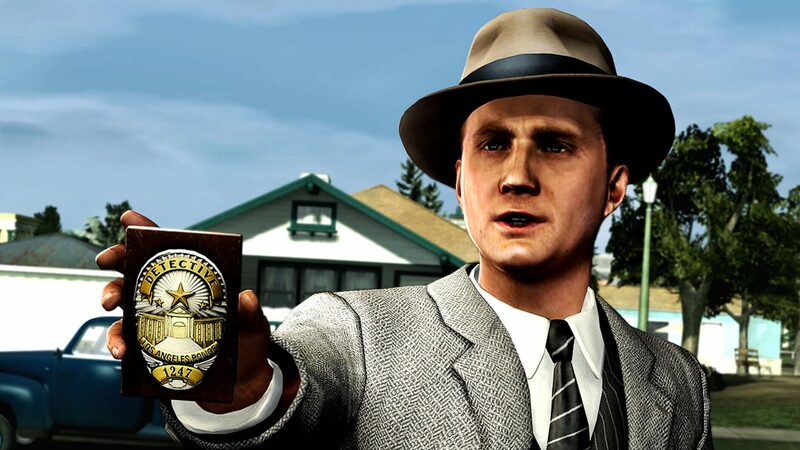 L.A. Noire is set in Los Angeles in 1947 and challenges the player, controlling a Los Angeles Police Department (LAPD) officer, to solve a range of cases across five divisions. 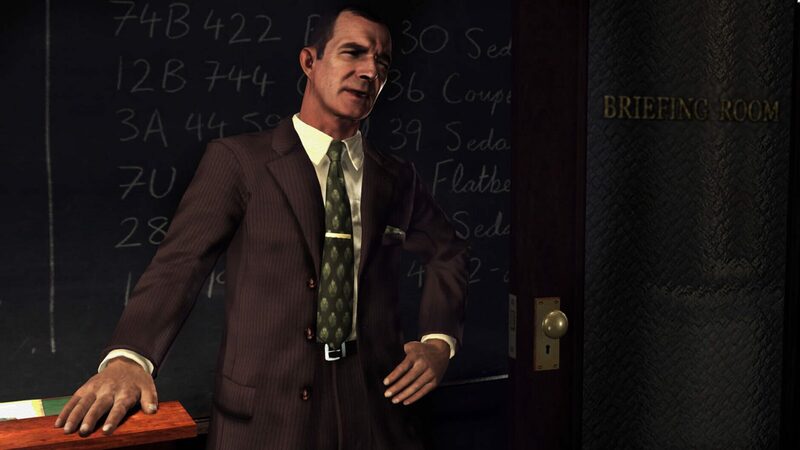 Players must investigate crime scenes for clues, follow up leads, and interrogate suspects, and the player's success at these activities will impact how much of each case's story is revealed. 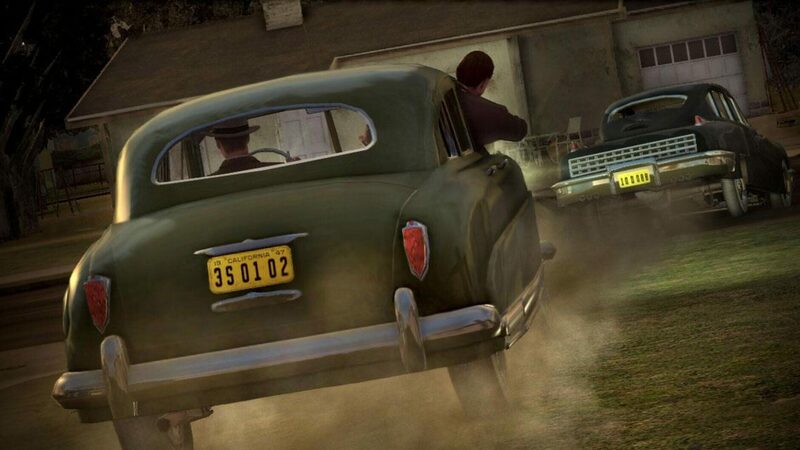 The game draws heavily from both the plot and aesthetic elements of film noir—stylistic films made popular in the 1940s and 1950s that share similar visual styles and themes, including crime and moral ambiguity—along with drawing inspiration from real-life crimes for its in-game cases, based upon what was reported by the Los Angeles media in 1947. 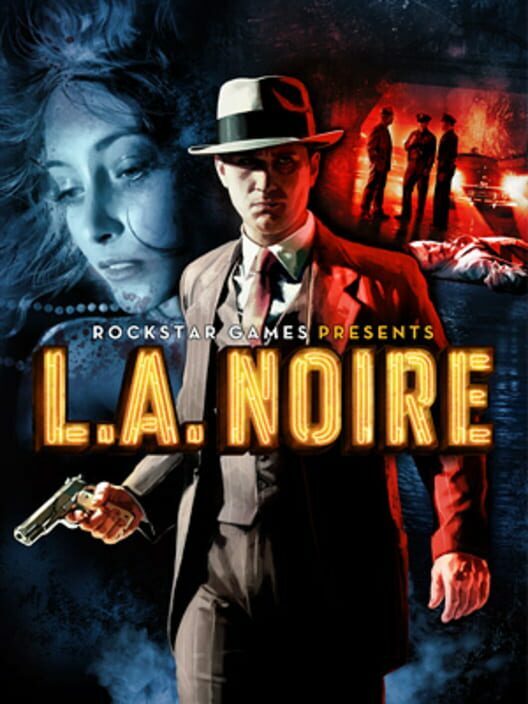 The game uses a distinctive colour palette, but in homage to film noir it includes the option to play the game in black and white. 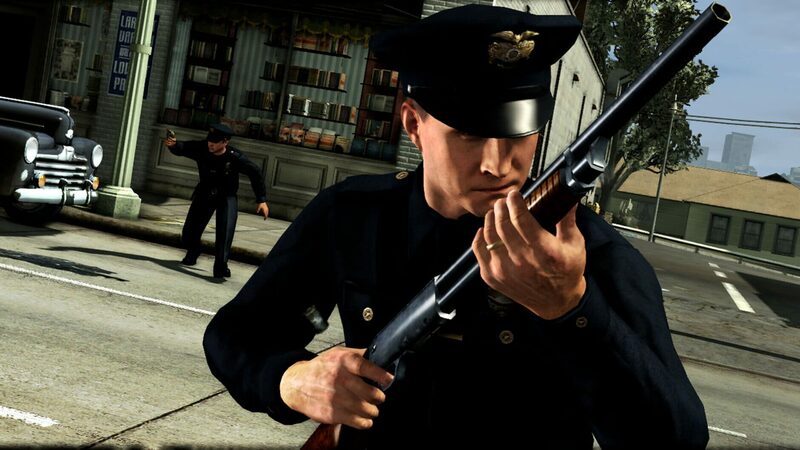 Various plot elements reference the major themes of detective and mobster stories such as The Naked City, Chinatown, The Untouchables, The Black Dahlia, and L.A. Confidential.